In 2018, most of us have the luxury of safe living with a roof over our heads to shield us when the weather gets a bit too cold. This is a massive contrast to the lives of the soldiers who lived in the trenches during World War One. The First Battle of the Marne marked the beginning of trench warfare typical of World War One. As narrow ditches dug into the ground, trenches were inherently uncomfortable, muddy, dirty, and smelly. There was little protection from the elements. Much of the battlefields and trenches were in areas of wet climates, such as Belgium and France. Vermin including rats and lice often tormented the soldiers and ate their rations. They were such a nuisance that they were a common topic of diary entries by the troops. “Whilst asleep during the night, we were frequently awakened by rats running over us. When this happened, too often for my liking, I would lie on my back and wait for a rat to linger on my legs; then heave my legs upwards, throwing the rat into the air. Occasionally, I would hear a grunt when the rat landed on a fellow victim.” - R.L. Venables, Driver with the 164th Brigade RFA (Royal Field Artillery) (32nd Division) and the 170th Brigade RFA (31st Division) in France. Chasing rats eventually became a past time activity for extremely bothered soldiers. There was no feeling of security or homeliness, as soldiers lived beside an always busy war zone, with German trenches on one side and Allied trenches on the other. The land in between was known as no man’s land. Soldiers avoided this area due to danger, only stepping foot there when it was time to enter combat. However, the nearby enemy wasn’t the only concern for troops in the trenches. Due to unsanitary conditions, infectious diseases were common and spread quickly. These included cholera, typhoid fever and trench foot - a painful condition that could lead to amputation if left untreated. The mental health of soldiers was also an ongoing worry. 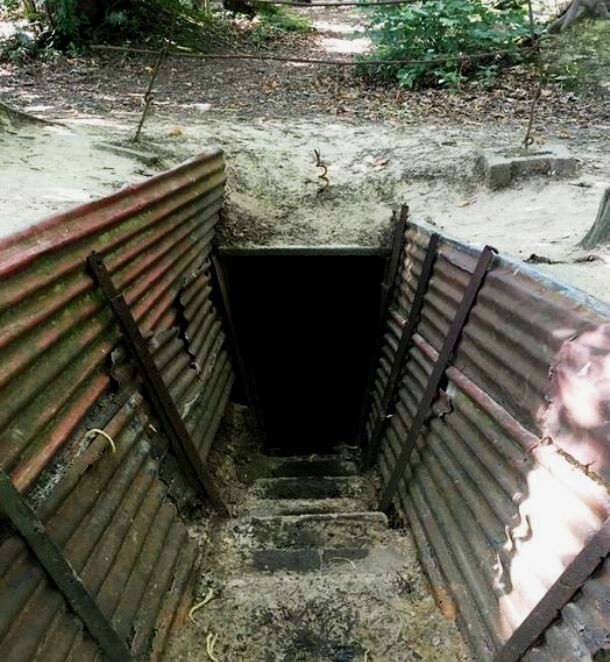 Constant confinement to the trenches alongside the continual bombardment and the sound of firing guns from the enemy could lead to shell shock. These noises were often so vivid, that soldiers never forgot them. He was based in the trenches at Vimy Ridge, France. Some of them have been preserved and can be seen on our Battlefield Tours of WW1. Some troops were so exhausted that they would find themselves sleeping whilst standing up, or falling into a slumber while having their injuries dressed. Overall, being a soldier in the trenches was no easy feat. The bravery it took to survive and remain hopeful is unimaginable. We can only be grateful for these brave troops and the troubles they faced to defend their people and their countries. 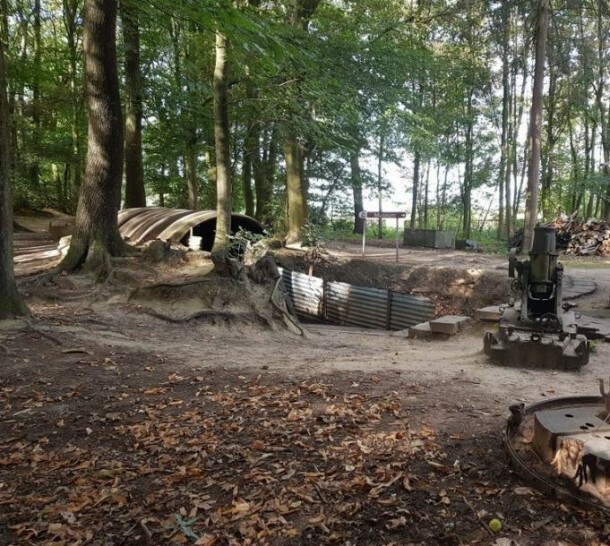 If you are interested in learning more about the trenches of World War One, join us on our Battlefield Tours of France and Belgium.